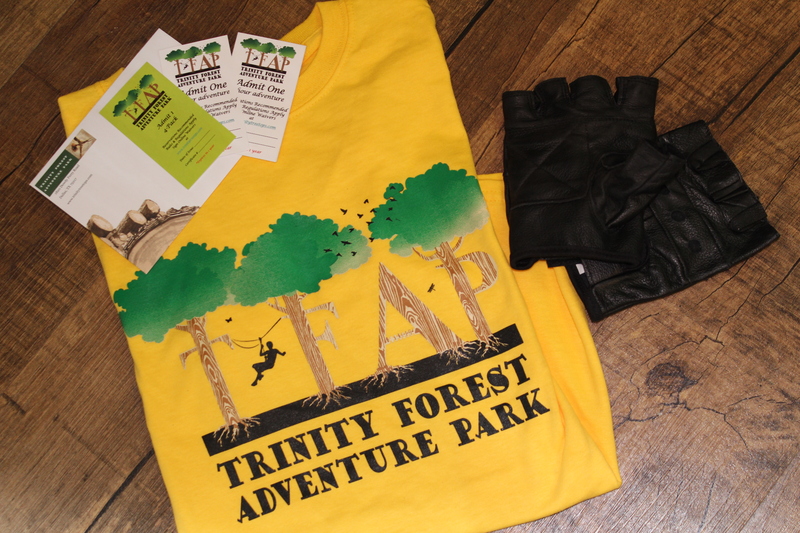 Trinity Forest Adventure Park is an aerial adventure park in Dallas, TX consisting of high ropes courses of varying levels of difficulty. 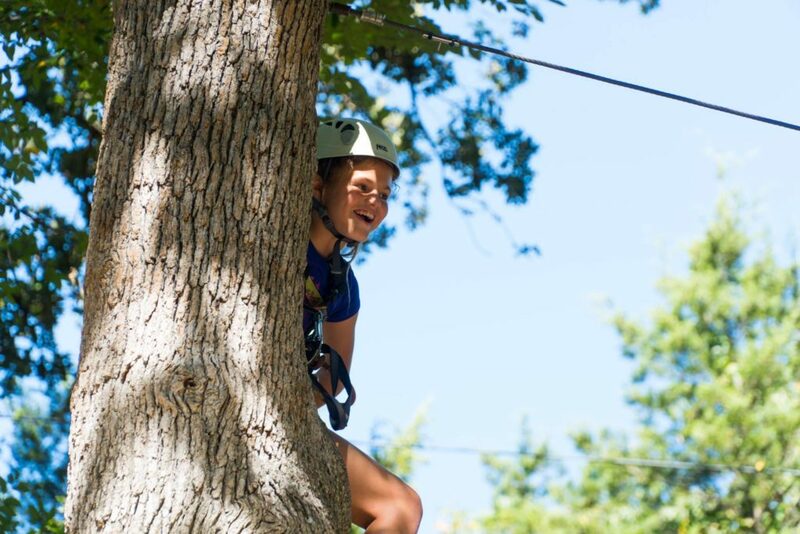 Created for thrill-seekers and new climbers alike, this adventure park provides fun for the whole family, including multiple climbing trees for those who can't get enough of heights, and even a Littles course for participants ages 4 and up. 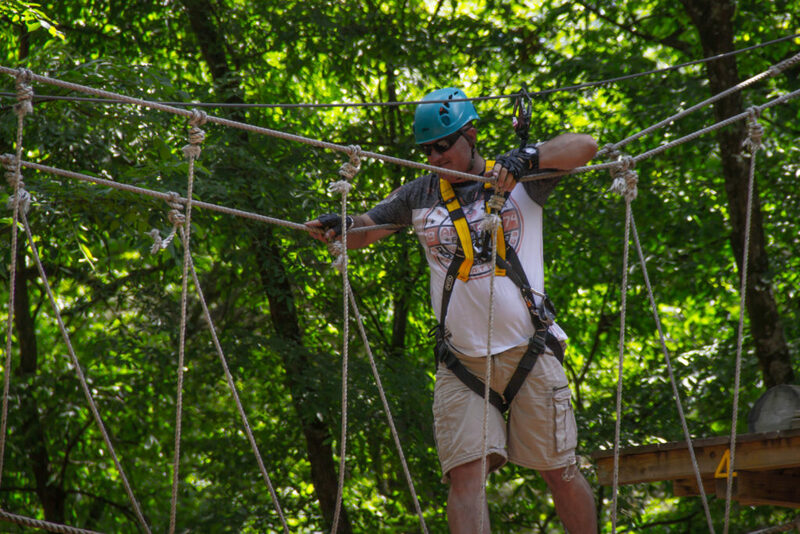 Each course includes various military-style obstacles—wobble bridges, tight ropes, ladders, cargo nets, zip lines, and more—allowing adventurers to test their balance and bravery. 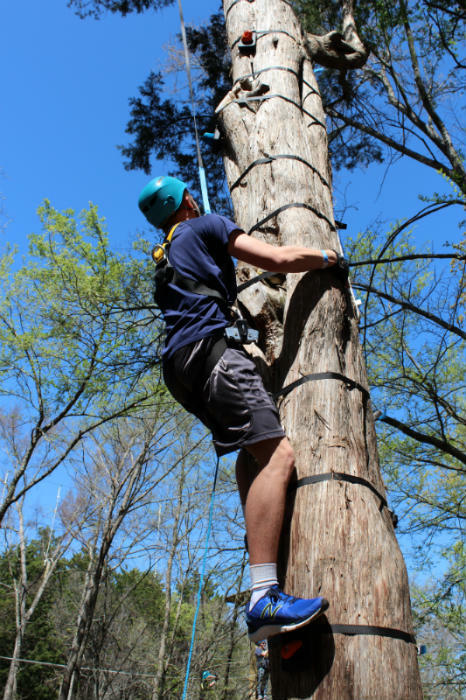 With the help of a staff-taught ground school, beginners and even the most advanced climbers are taught how to use the necessary equipment and even have a chance to practice navigating the courses on the ground. All courses are self-guided, so participants have the freedom to explore at their own pace, and may choose any and all of the courses they'd like to complete within their session. 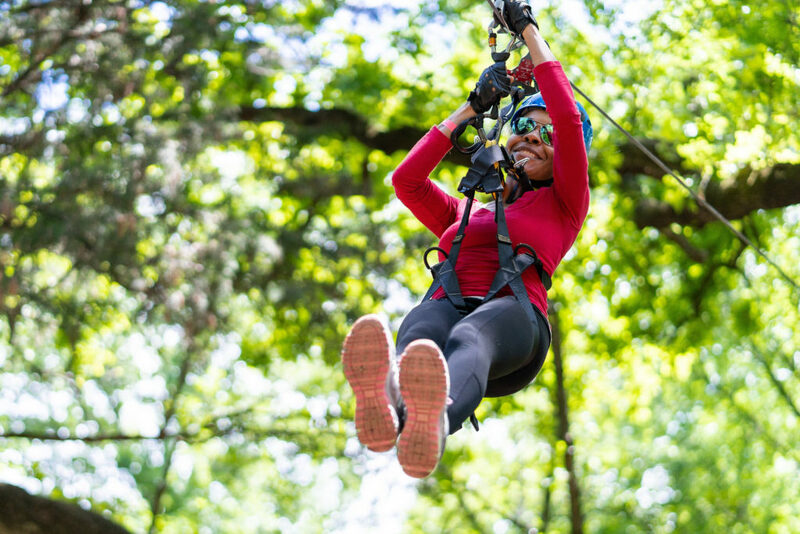 Face your fears, push your limits, and experience a new kind of adventure at up to 50 feet! 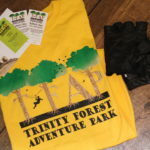 Similar to ski runs, the Trinity Forest Adventure Park features color coded levels with varying degrees of difficulty, and features three different levels of elevation. The courses become higher and gradually more difficult and include 8-12 elements (obstacles) each. 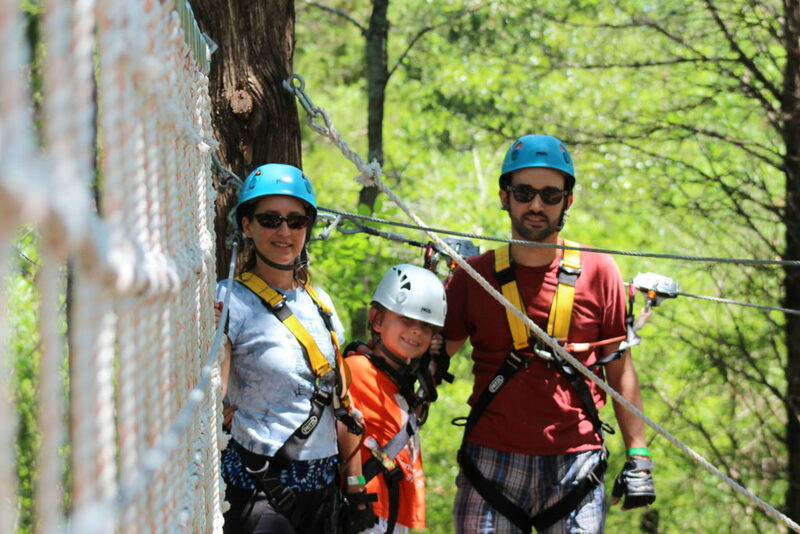 The park has over 70 elements and over 20 zip lines! All courses are self guided and every person moves at their own pace. 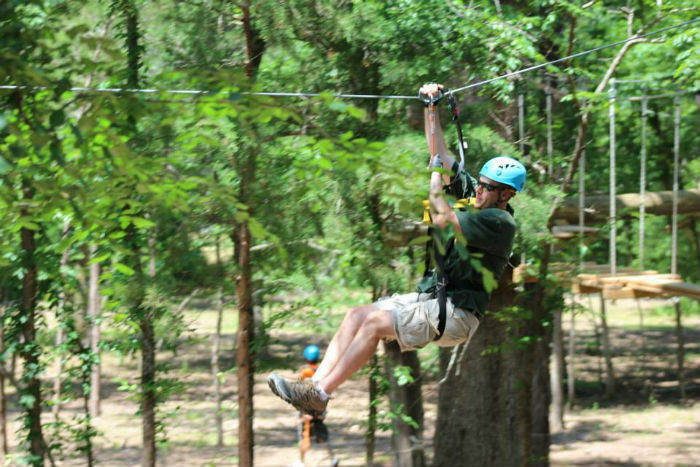 "Always Attached" is more than a motto at the Trinity Forest Adventure Park. It's the rule. 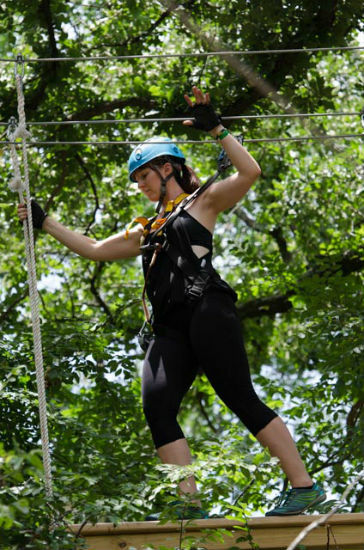 A participant is ONLY able to detach from the course at the end and on the ground. Everyone must complete a lower level before moving to the next level. Must be 48” tall AND able to reach a 60” cable. Must be 56" tall AND able to reach a 72” cable. Ratio of one adult (18 years and older) supervising children (1:4) from the Park ground. While being supervised, all children must stay together on the course. Ratio of one adult (18 years and older) accompanying children (1:2) on the courses. 265 lbs, subject to harness fit. *Get $5 off each ticket, with the exception of Littles, when you make your reservations online. 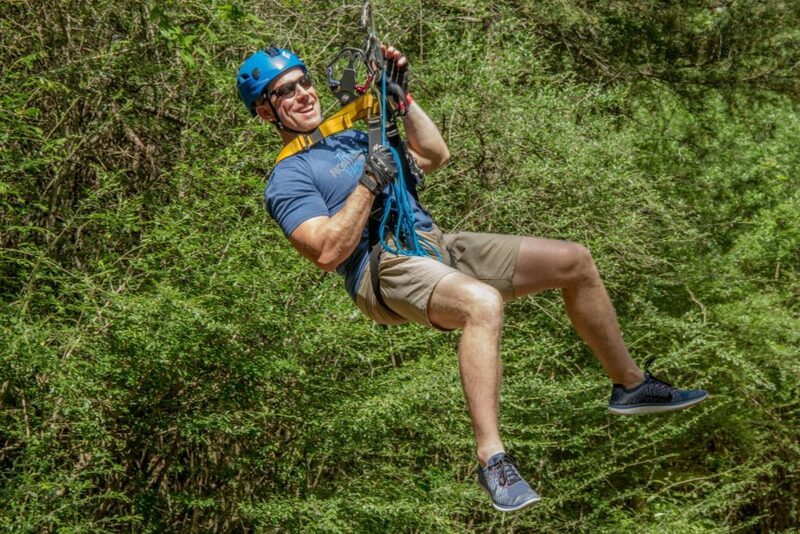 Much like a season pass, our new Annual Adventure Passes reward frequent climbers with special deals and discounts with each visit. Choose the pass that best suits your needs, and click the link below to sign up and get started! 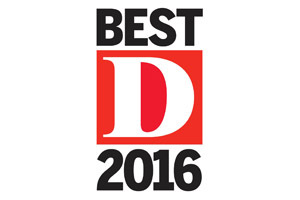 Annual Passes include both individual and family options. These passes are valid for park admission only. Useage is exclusive to the pass holder(s). Family pass holders, please book through General Admission when making a reservation. Memberships include both individual and family options. Membership usage is exclusive the pass holder(s). Family Memberships please book through General Admission when making reservations. Notifications for Members only events will sent to your email address on file. Annual Pass & Membership Terms, Conditions & General Info. Passes/Memberships may not be used for anyone except the Pass/Membership holder, identification may be required. Reservations are not required, but are recommended. Pass/Membership holders may make bookings through the customer area or website at any time. As always, walk-ins will be taken based upon park availability. Pass/Membership holders may visit the park during any regular scheduled calendar day. Certain Black Out Events may apply. Park Waivers must be completed for all guests. Waivers for minor must be completed by a parent or guardian. Guests under the age of 16 must be accompanied in the park by a parent or guardian and may not be left unattended. All park rules, regulations, and conditions apply to all bookings and reservations. You can purchase gift certificates for any of the General Admission tickets listed above, with the exception of those that apply group discounts (Groups of 8 or More). 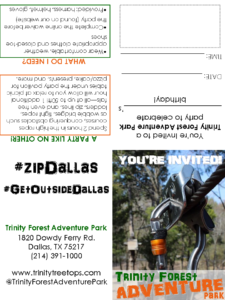 Gift certificates will be redeemed with an online reservation any time the Park is open to the public. Valid one full calendar year from the date of purchase. Reservations are required. 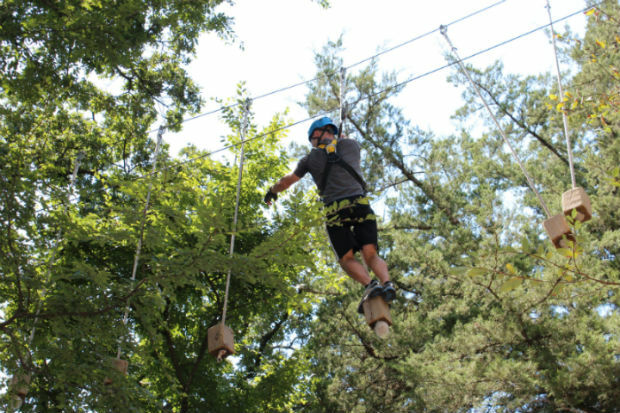 Spend 2 hours on the high ropes courses, conquering obstacles such as wobble bridges, tight ropes, ladders, zip lines, and even free falls—all at up to 50ft! 1 additional hour will allow you to relax at picnic tables under the party pavilion for you to bring pizza/cake, presents, and more. To book an adult birthday party, contact us or book for the Groups of 8 or More ticket. Interested in hosting your special event with us in the Park? 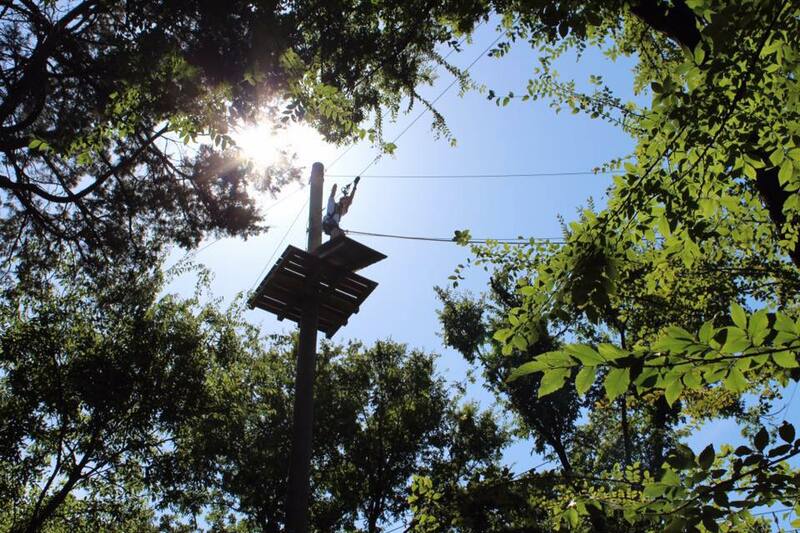 We offer a full buyout of Trinity Forest Adventure Park for a minimum of 3 hours for your special occasions such as bachelorette parties, bar mitzvah celebrations, corporate/school team building, and more. Capture every second of your adventure with a Go Pro rental, available at check-in. 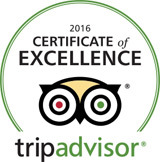 Private Guides may be available with advance notice. Contact us to inquire about booking yours. Guests with special needs: Please contact us prior to your session to let us know how we can best accommodate you for your adventure with us. 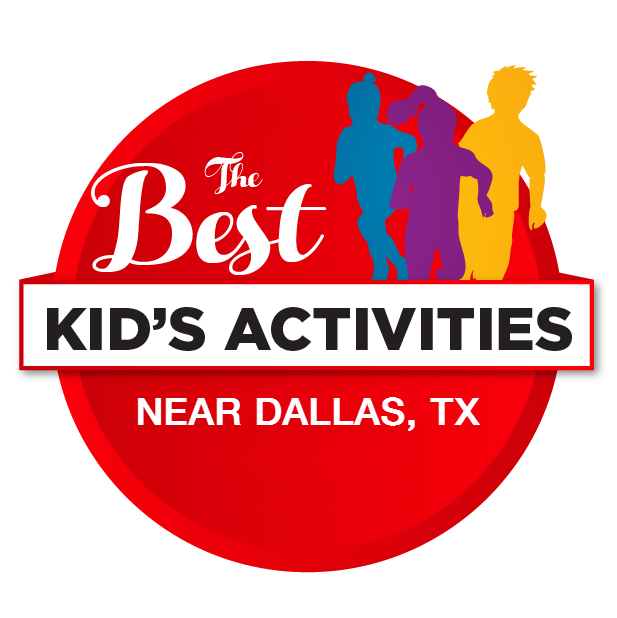 Saturday, April 20, 2019 10:00 a.m.-6:00 p.m.
OPEN Daily, 10:00 a.m.-6:00 p.m.